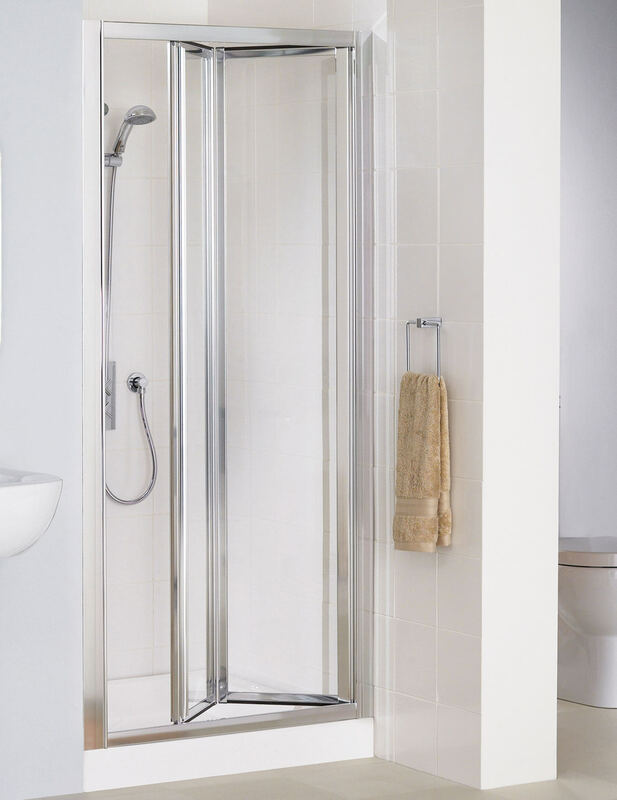 Lakes Bathrooms offers you this fabulous Silver Framed Bi-Fold Door from the Classic series. 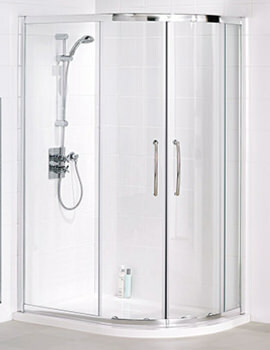 This shower door is the best performer in its class. 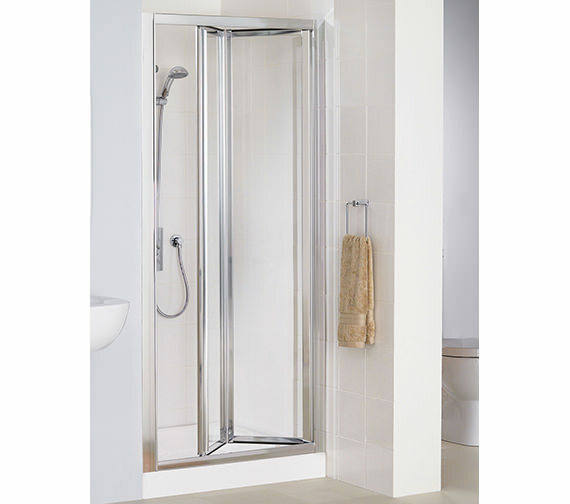 The silver finish on the frame of this shower door gives a uniform look to your bathroom making it more stylish. 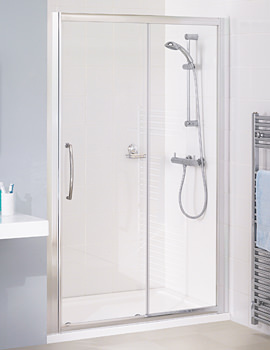 This shower door is coated with the AllClear technology which is a self cleaning protection coating that repels hard-water, limescale, soap scum, grime etc and give you satisfying showering experience. 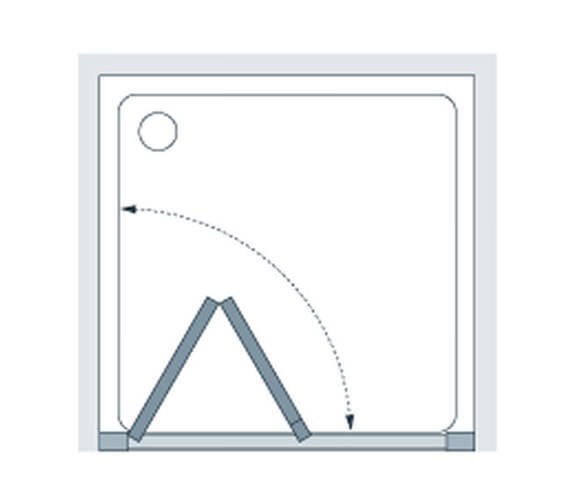 Instruction manual can be downloaded from Technical Images tab. 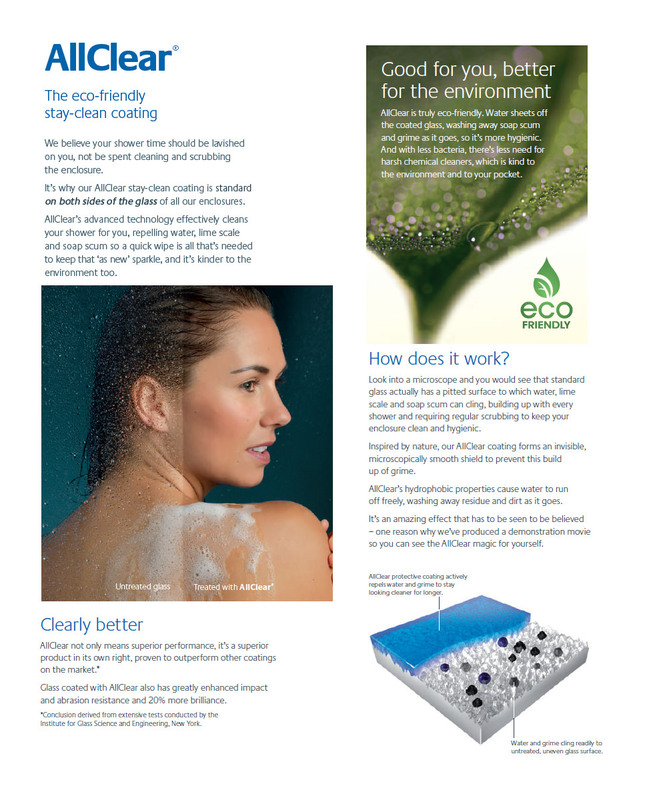 Note:The process of AllClear treatment on the glass, allows it stay water repellent and grim, make the glass look and remain cleaner for longer time than the normal glass. Despite our advancing years this is the first time that we had carried out DIY on a shower cubicle. 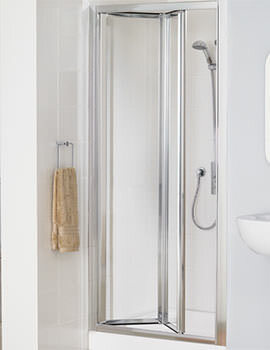 I researched shower doors on line..I wasn't looking for the cheapest..I was looking for good value from a reputable company and a product which was worthy of all the time and effort we were putting into our first project. These doors are beautifully finished with nice clean edges. We had no trouble fitting them . They were delivered promptly. The whole experience went smoothly..just like these shower doors.